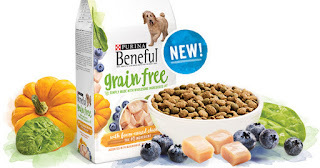 Hurry over here to score a FREE Purina Beneful Grain Free Dog Food sample. Simply click on the Get Sample button and fill out the form. You should receive your free sample in 6-8 weeks.